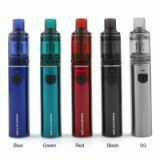 Tesla Innovator Starter Kit is comprised of 1100mAh built-in battery, replaceable coil system and unique mesh coil to pursue the origin of the flavor for you. 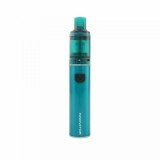 Suitable for both nicotine salt e-liquid and regular e-liquid vaping it is also featured by easy top refilling and adjustable bottom airflow design. 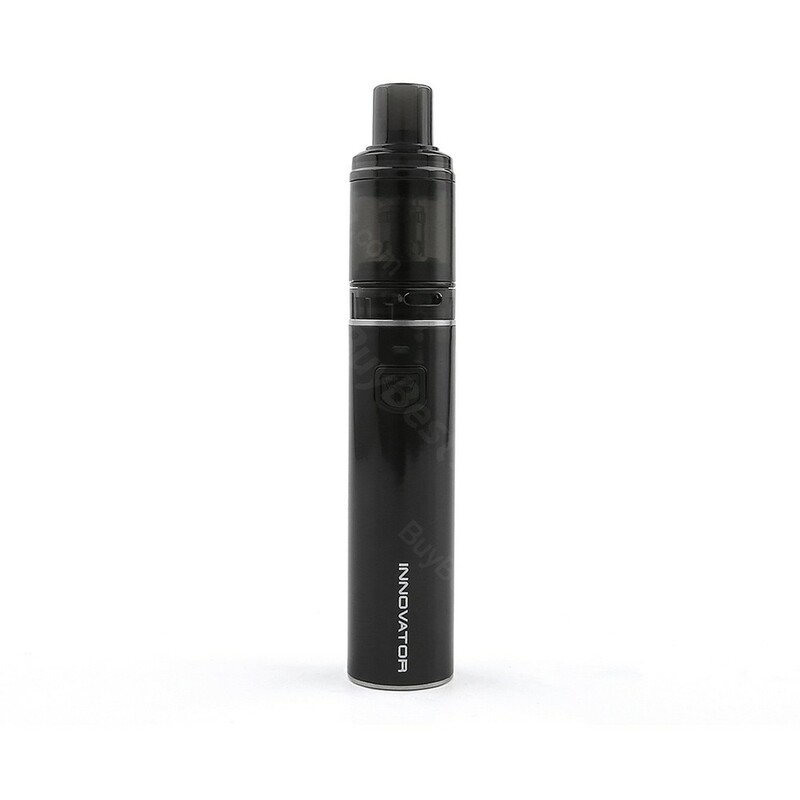 The Tesla Innovator Battery is powered by 1100mAh built-in battery which can allow you a long vaping trip with a max output power of 25W. While the 1.8ml Tesla Citrine 19 Tank is a great combination of sub-ohm tank and pod system to produce an original flavor for you. With the replaceable coil system and unique mesh coil, the Tesla Citrine 19 is suitable for both nicotine salt e-liquid and regular e-liquid vaping. Additionally with the easy top refilling and adjustable bottom airflow design, Tesla Citrine 19 can even provide you a best vaping time. 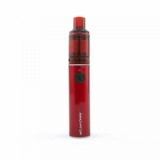 Come and get one Tesla Innovator Starter Kit with Citrine 19 Tank and Start your vaping time. • Tesla Citrine 19 Sub Ohm Tank and Citrine 19 Replacement Coil are also available in BuyBest. • You may have interest in Other Kits.